Historic Myers Park is Charlotte's finest streetcar suburb with the original stations from 1912 still standing at Hermitage Road and Queens Road. 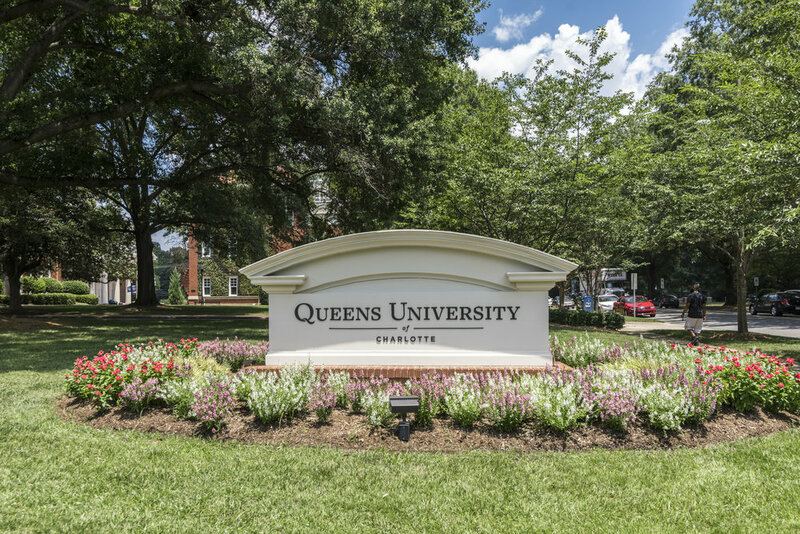 The neighborhood was first dreamed and developed by plantation owner, John Springs Myers, and designed by city planner, John Nolen, and his assistant, Earle Sumner Draper, who are credited with creating the beautiful tree-lined streets, most notably Queens Road. Myers Park is perfectly located between Eastover, Dilworth, and Uptown with easy access to all nearby neighborhoods including South Park. 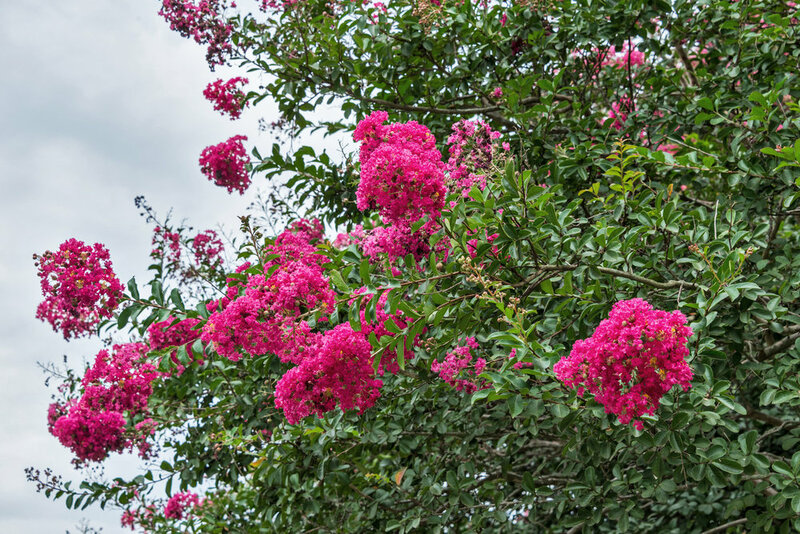 Get a feel for the historic nature of Myers Park by walking the grounds of The Duke Mansion listed on the National Register of Historic Places. The property is brilliantly hidden in the middle of Myers Park. 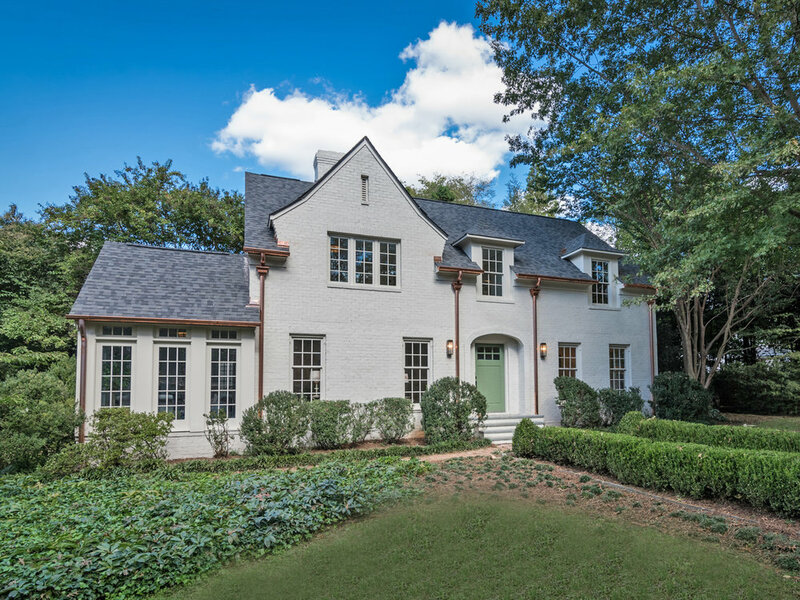 It was the home of the legendary John Buchanan Duke, who is largely known for Duke Energy, Duke University, and the Duke Endowment. Now it’s used by locals for events, meetings, and as a bed and breakfast for out of town guests. Travel the elegant oak tree-lined streets of Myers Park to neighborhood restaurants, grocery stores, coffee shops, tennis courts, parks, Wing Haven Gardens and Bird Sanctuary, Manor Movie Cinema, or Theatre Charlotte for a live play. The local restaurants will suit any of your taste bud’s desires. Stagioni, located in the Reynolds-Gourmajenko House, returns to its roots of old Italy. Lumière Restaurant features classic French cuisines, and Nolen Kitchen offers American dishes with a beautiful fireplace patio. 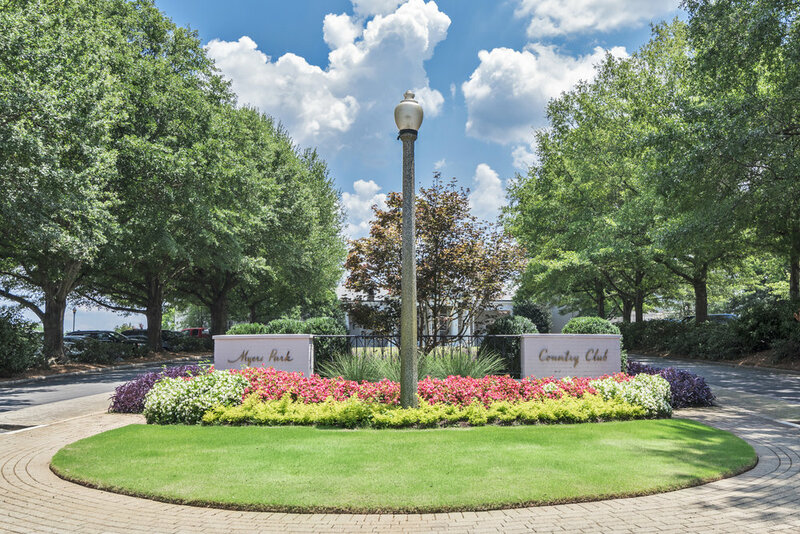 Outdoor amenities of Myers Park include the Little Sugar Creek Greenway that connects Park Road Shopping Center to Freedom Park and The Metropolitan where you can visit grocery stores, cleaners, shops, indulge in frozen yogurt, or listen to live music on Thursday nights. Try out the Booty Loop and get ready for the annual 24 Hours of Booty bike ride that benefits multiple cancer research foundations each July. 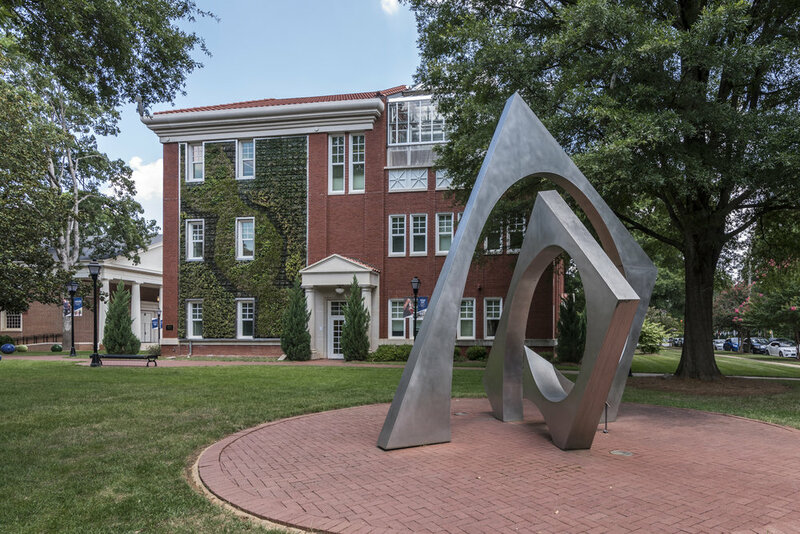 Myers Park is considered to have some of the best public schools in the Charlotte area, including Eastover Elementary, Alexander Graham Middle School, and Myers Park High School. It also features the city’s two largest healthcare networks, Carolinas Medical Center and Novant Health Hospital, providing world-class care through their facilities, including the region’s only Level 1 Trauma Center and Levine Children’s Hospital.